Both tracks are taken from And The Voices, the third album in Otti’s ‘initial statement’ trilogy. And The Voices was recorded in two days at Harvey Summers’ Broadoak Studios – all parts recorded live. And just like Bubbytone II before it, it sounds peachy. 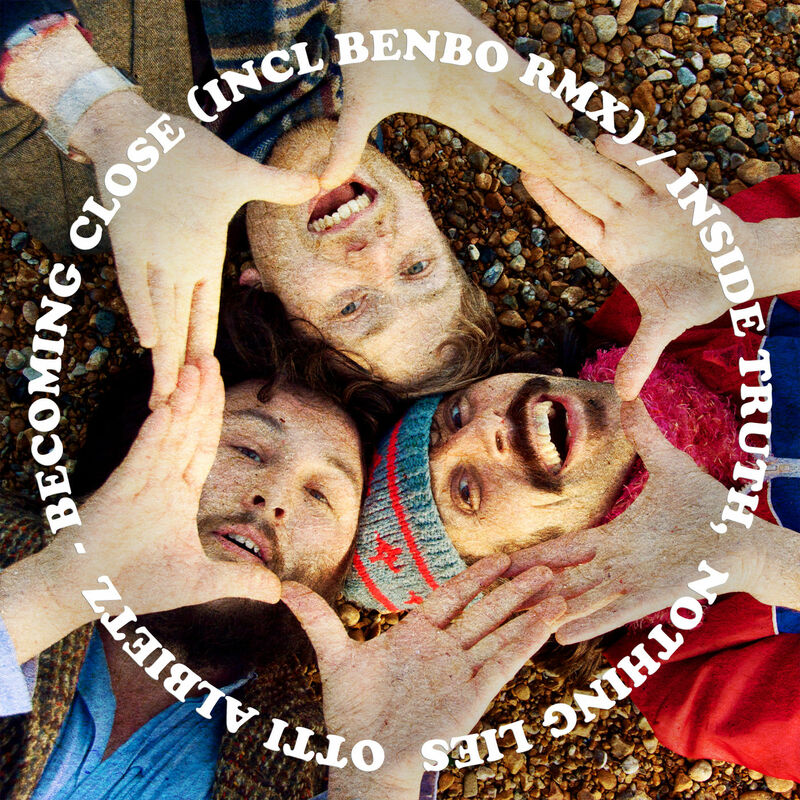 Benbo’s remix slows the original varying tempo of ‘Becoming Close’ into a firm 92bpm, with waves of harsh and soft electronics that wring out Otti’s self-reflection and melancholy.